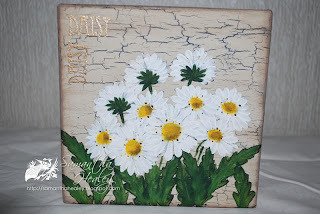 Ladybug Crafts: More paint fusion. 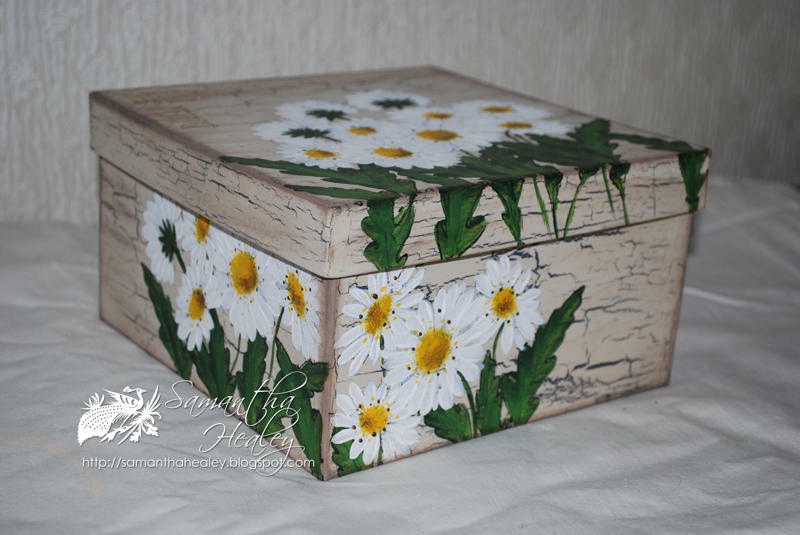 I thought you might like to see another of my paint fusion boxes. 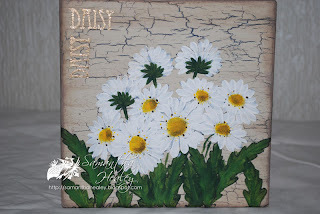 This time it is using the daisy stamps. I crackled a paper mache box and then stamped the flowers and leaves and then set about painting them which actually didn't take me very long. I then added the DAISY word and embossed it with WOW embossing powders . I finally went around the edges and roughly over the box with some distress ink. The paint fusion stamps and paints etc are available in store here. I hope you like this and it might inspire you to give this painting method a go. Wow - what a great box. I love the daisy on it! And your crackling is wonderful.